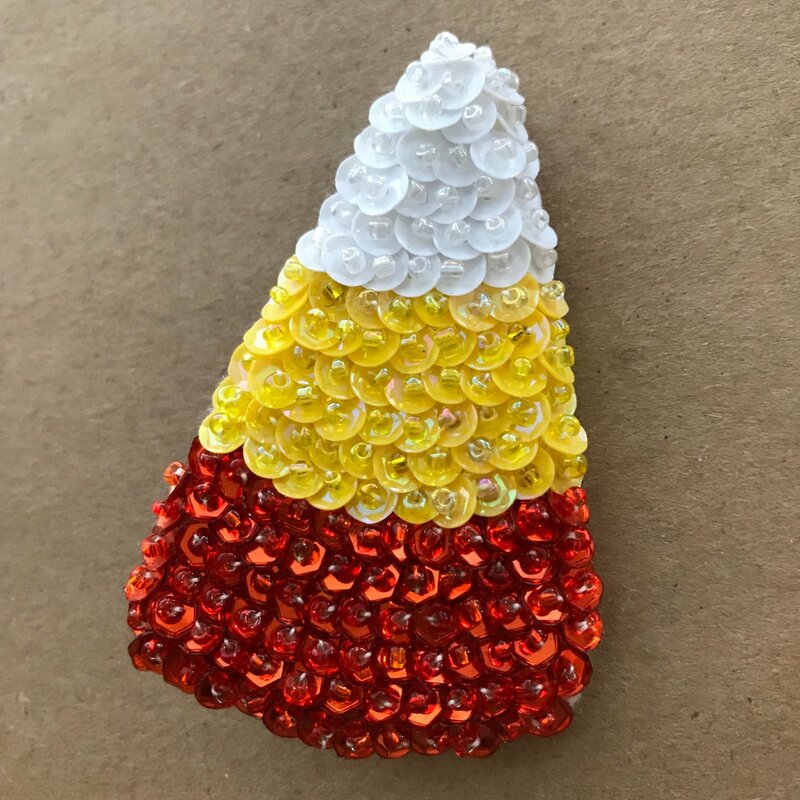 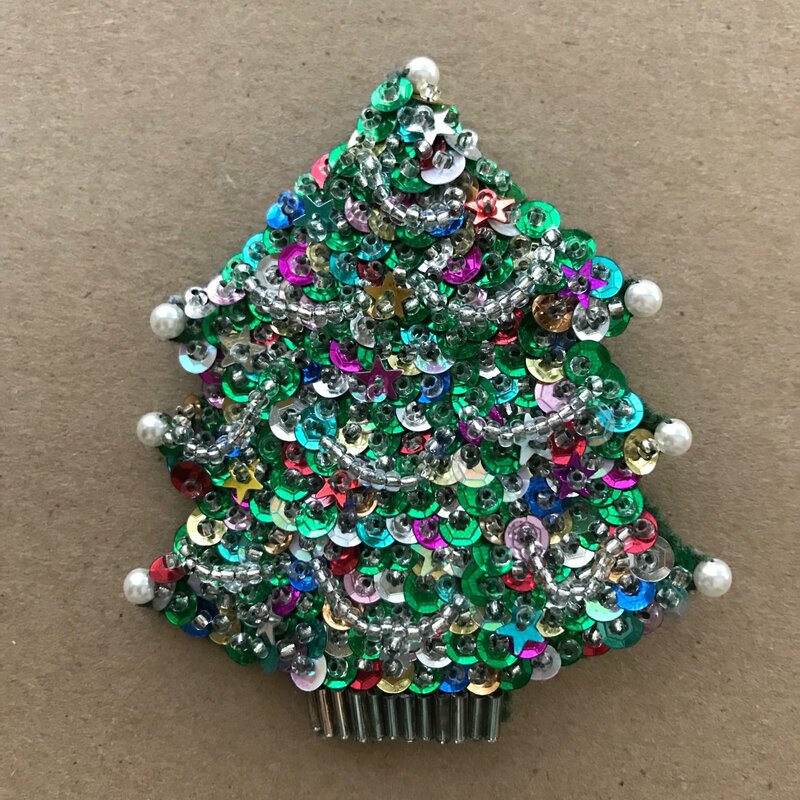 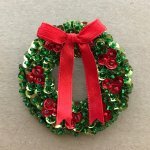 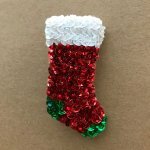 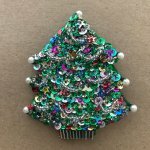 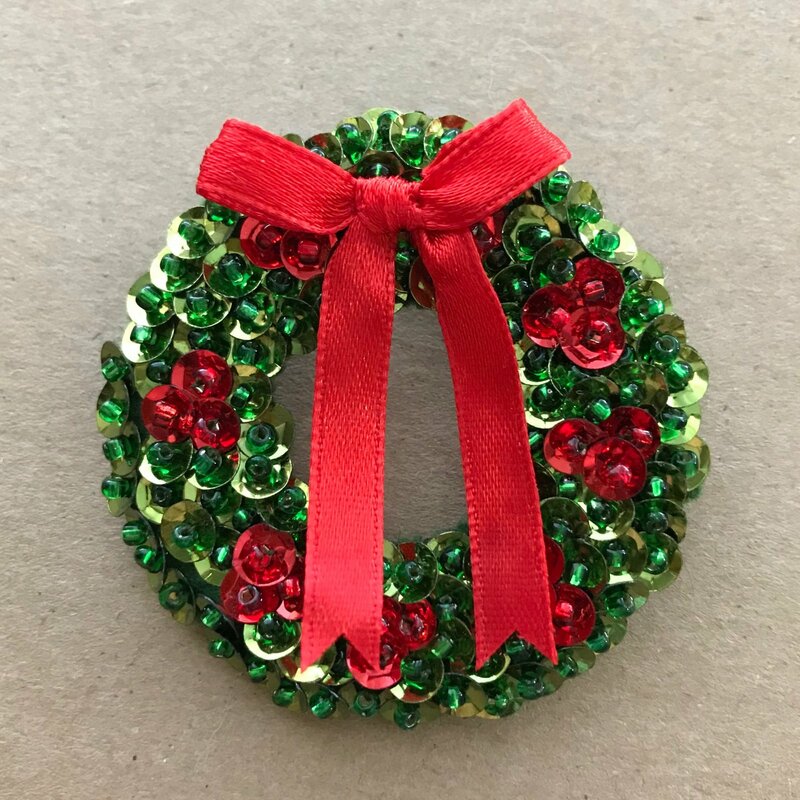 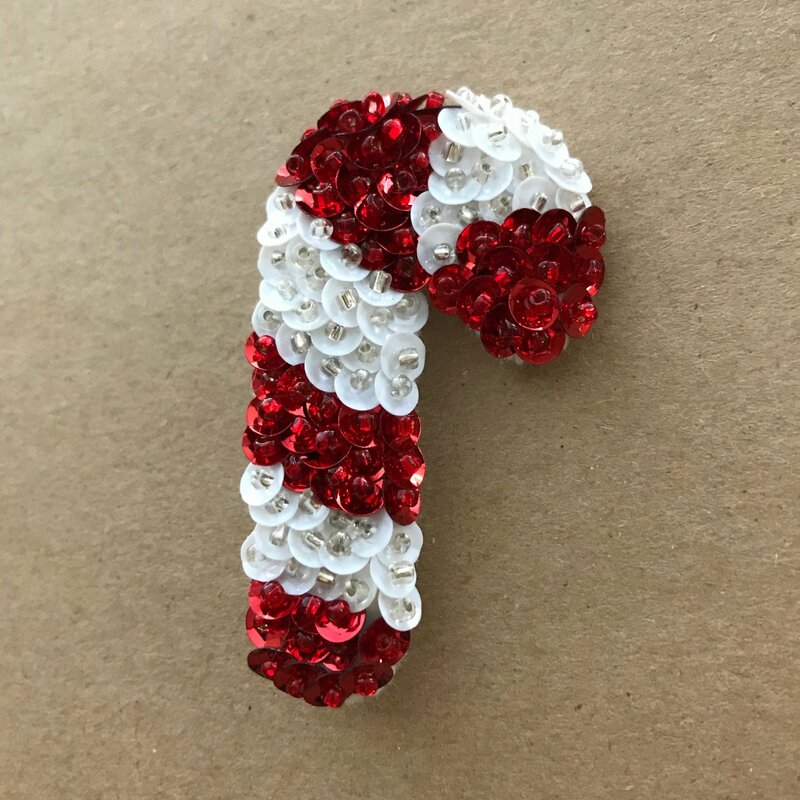 For years I admired the sequined Christmas tree brooch that my Mum wore. 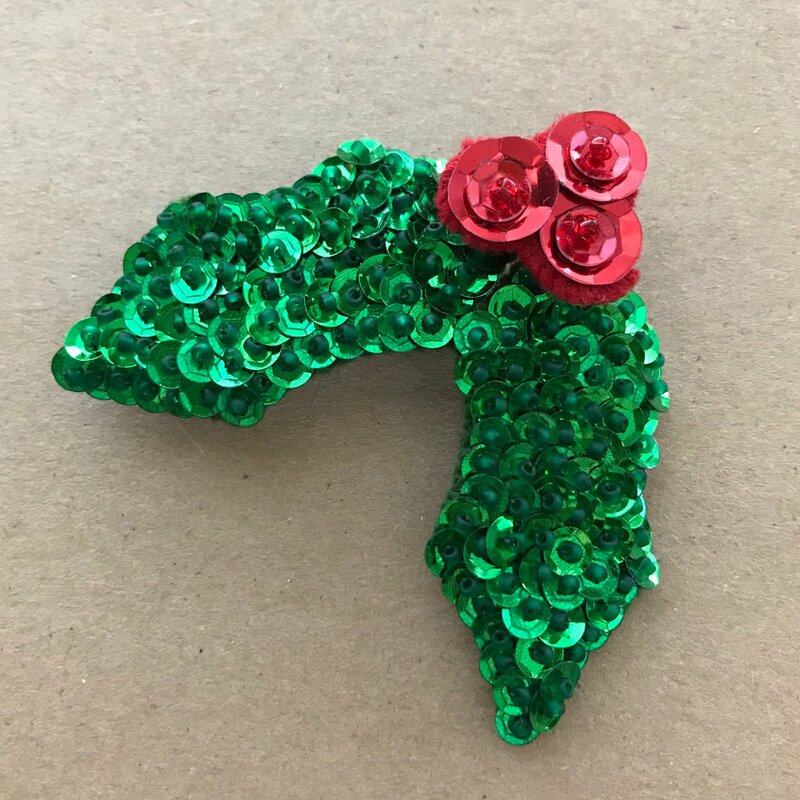 She had inherited it from her mother, my Grandma Green. 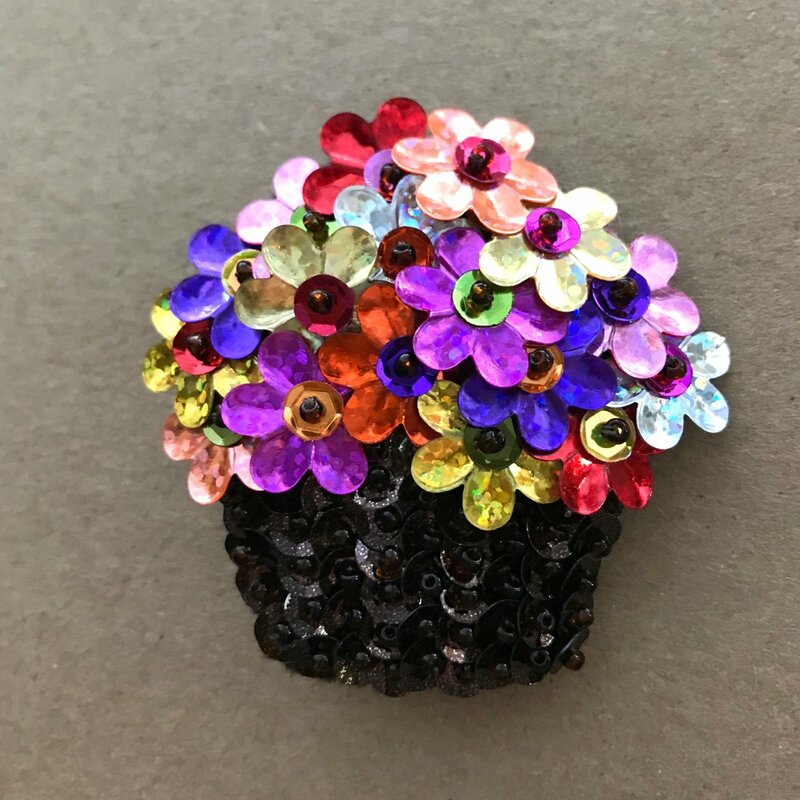 Every time I saw it, I smiled and enjoyed the sparkle that shone from it in various lighting. 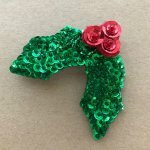 I finally borrowed the brooch from my mum and recreated it as closely as I could to the original. I have worn mine for years now and often have people ask me where I got it. 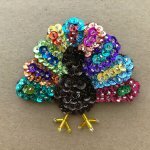 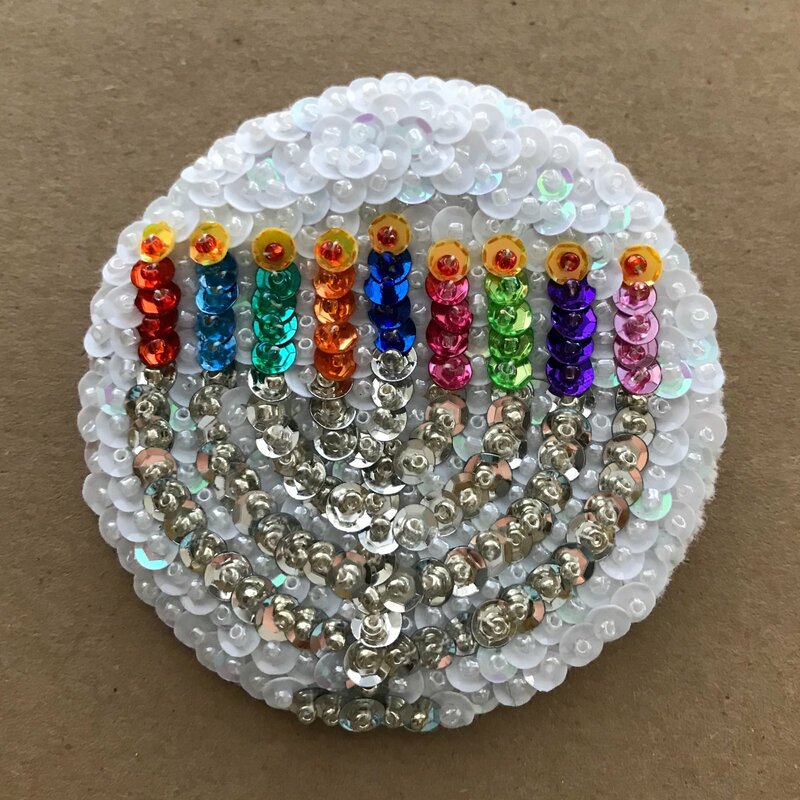 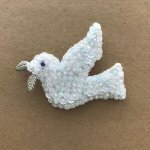 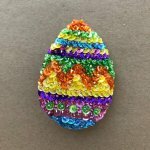 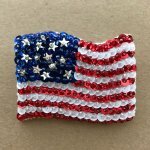 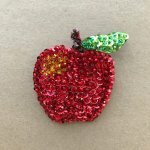 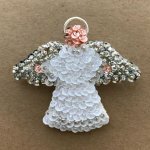 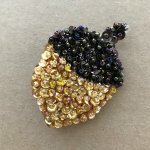 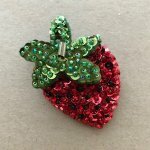 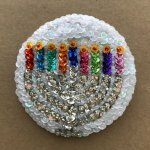 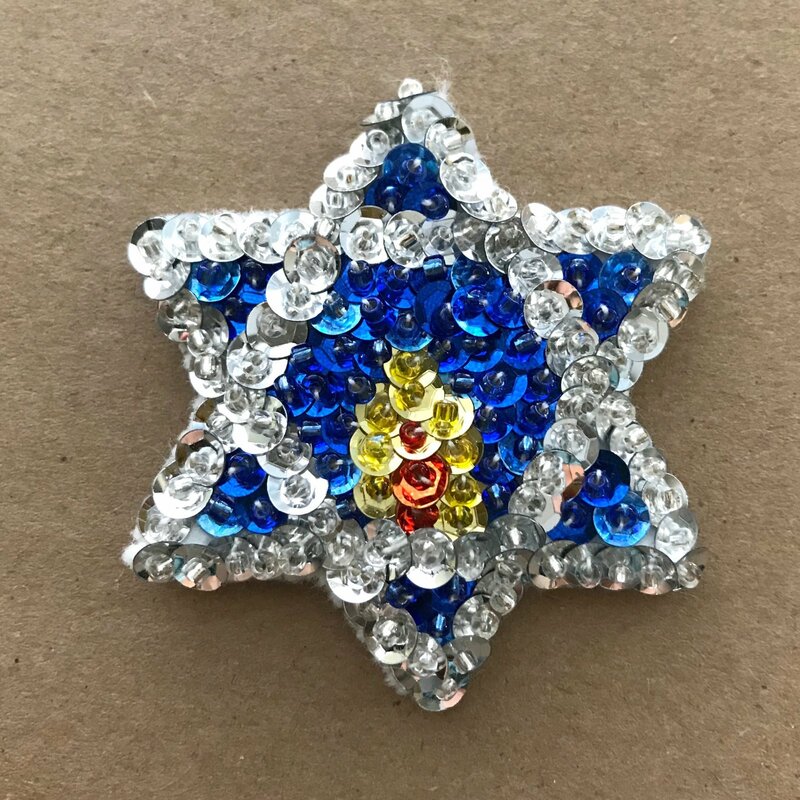 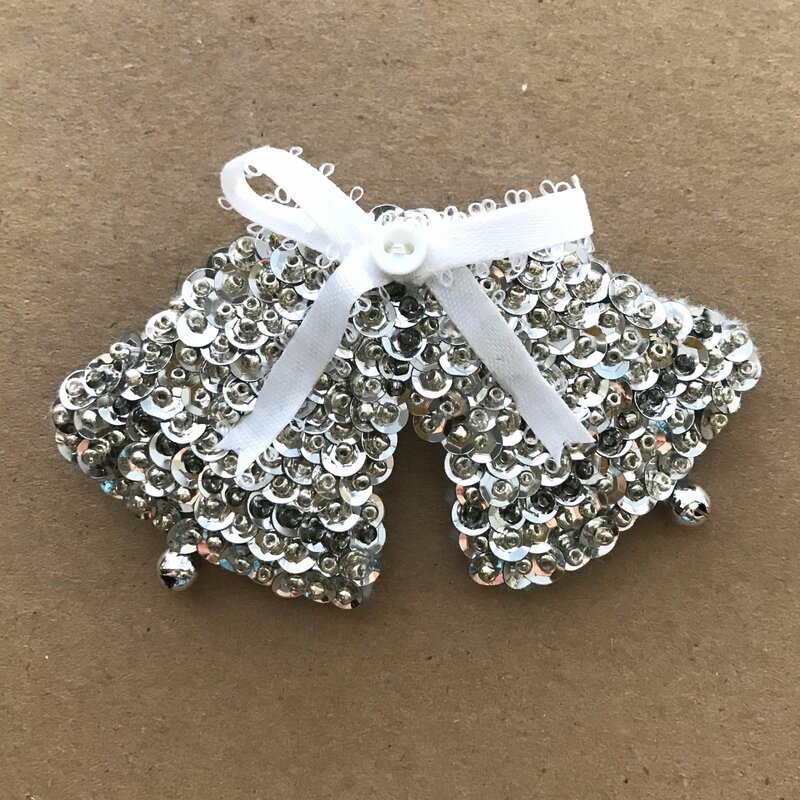 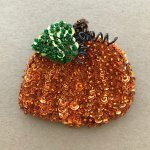 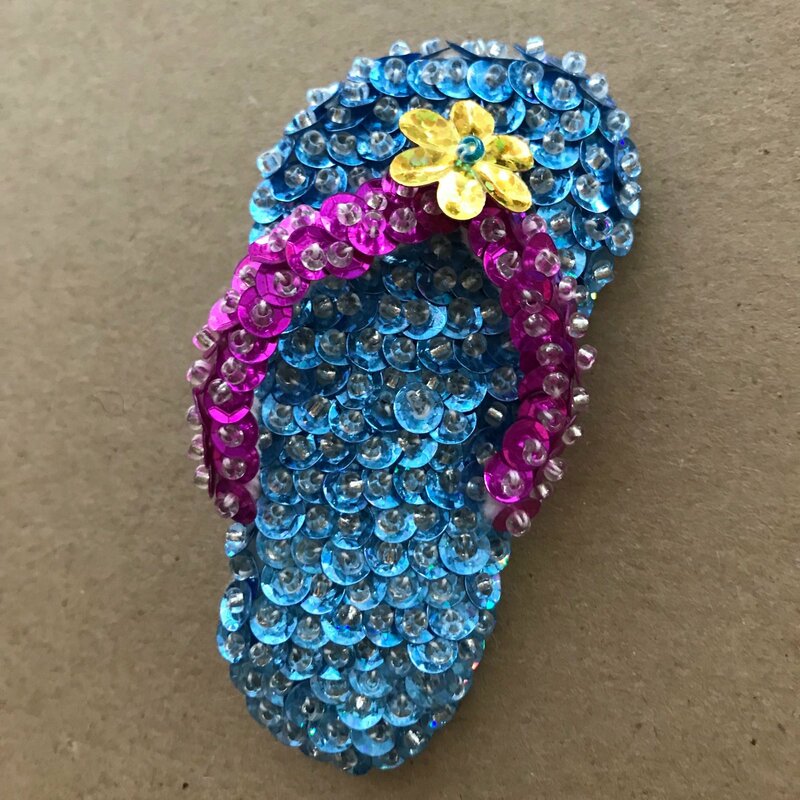 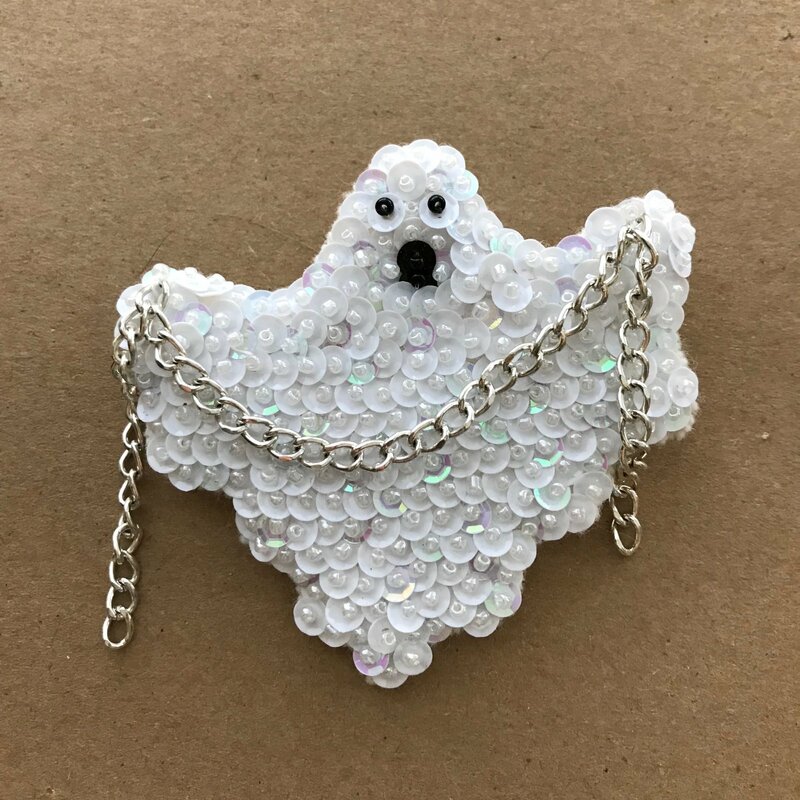 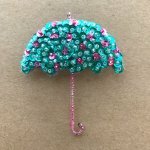 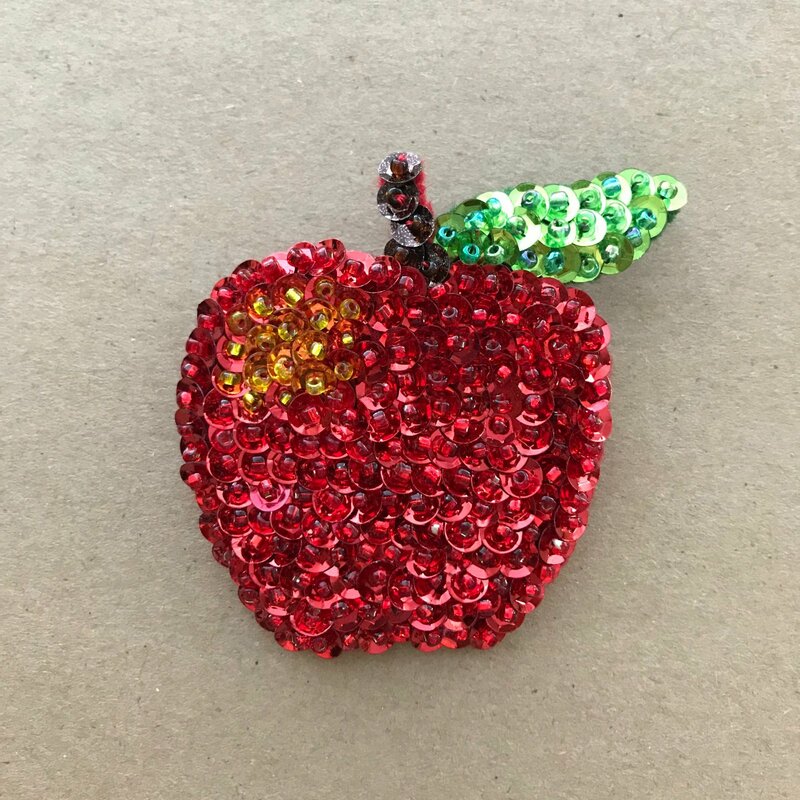 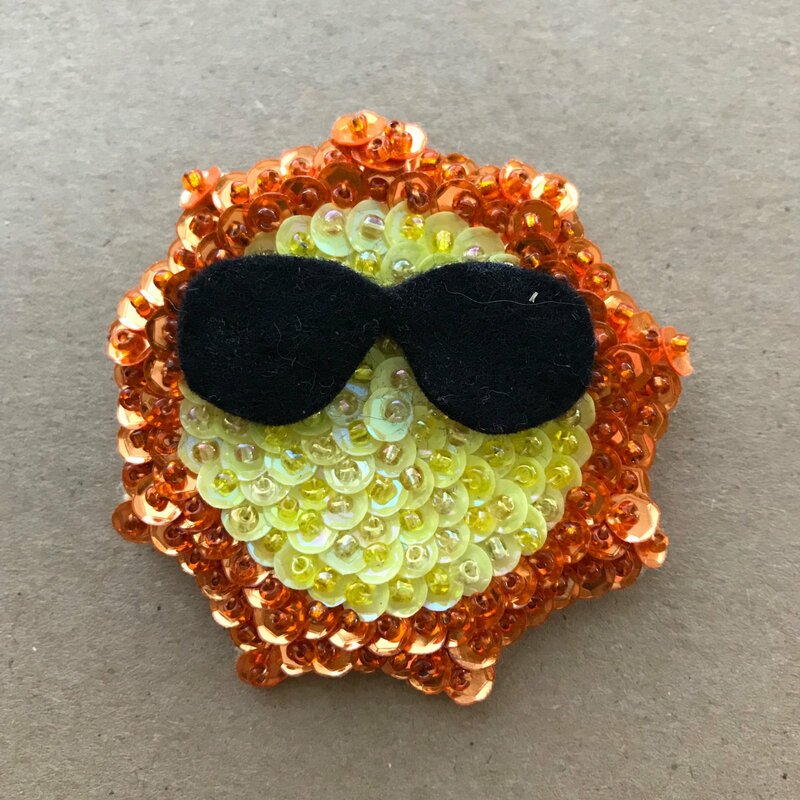 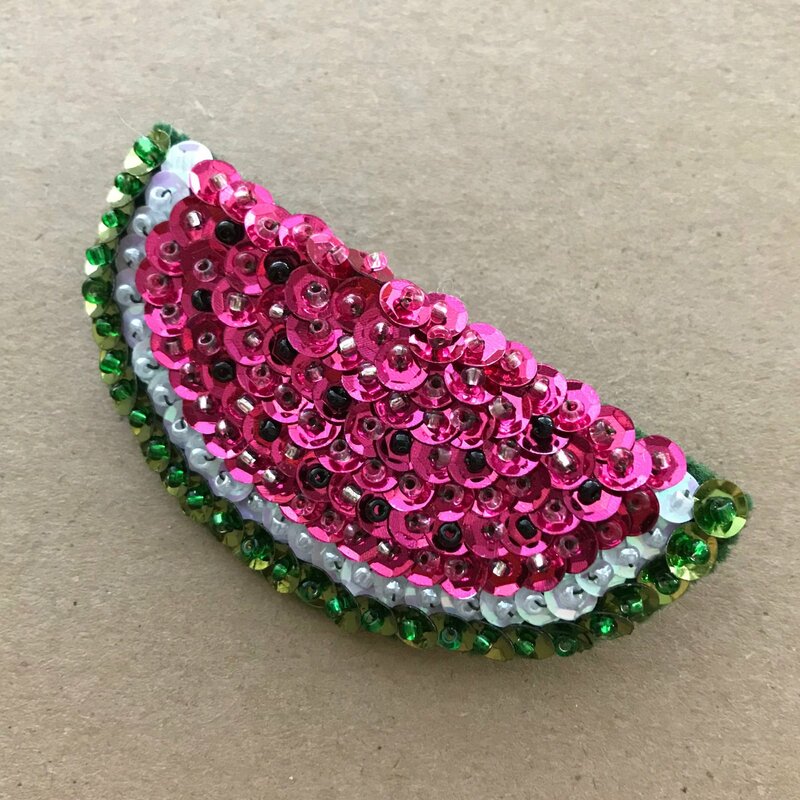 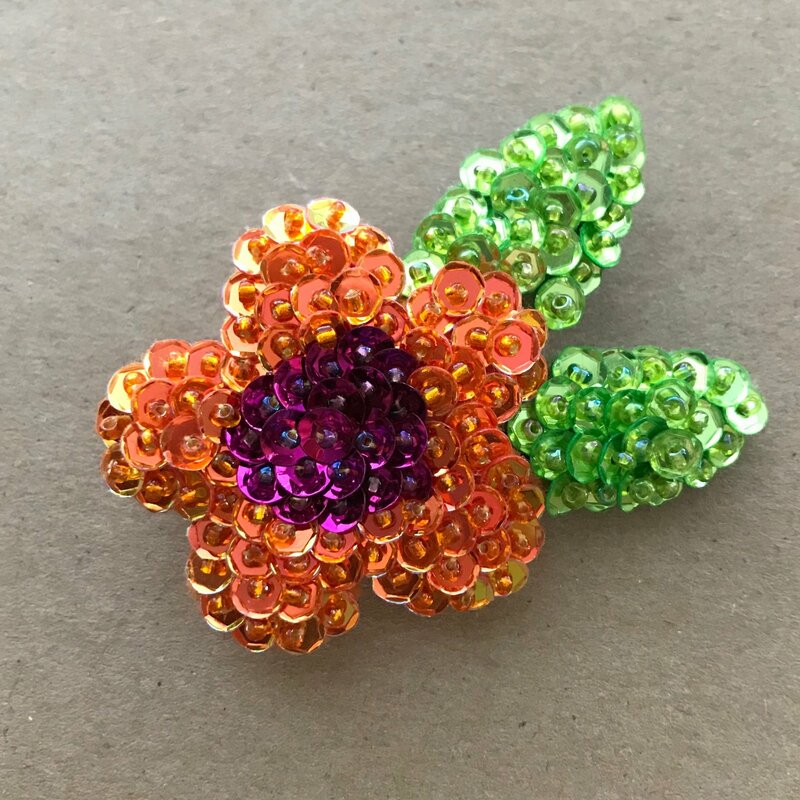 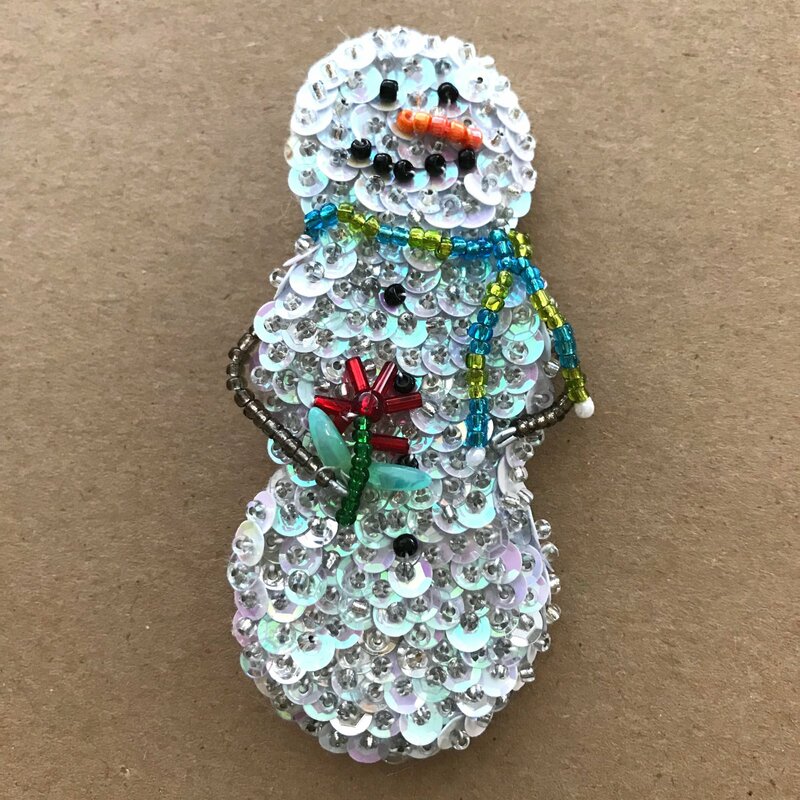 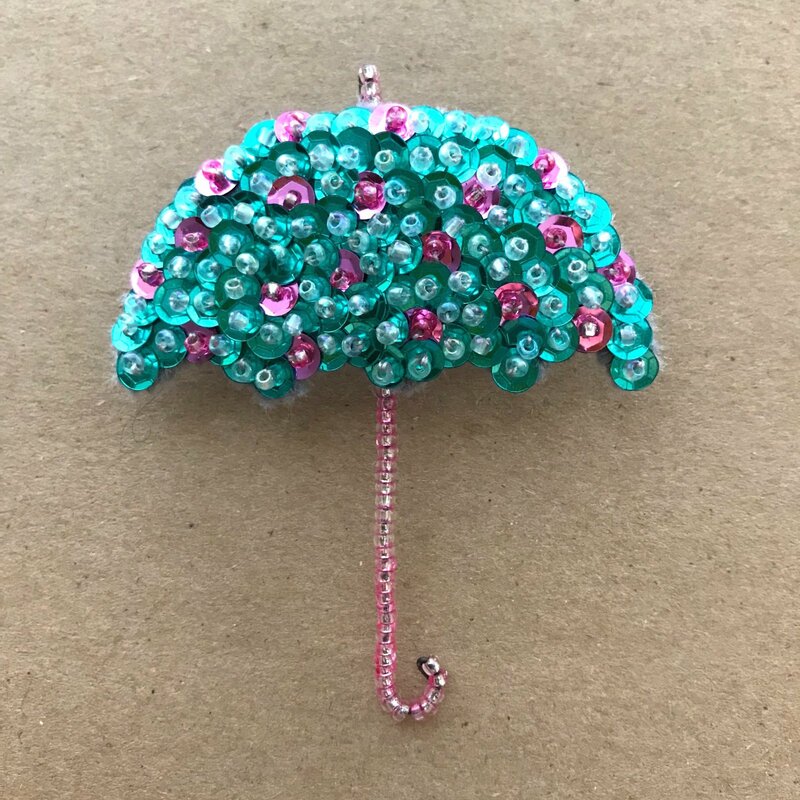 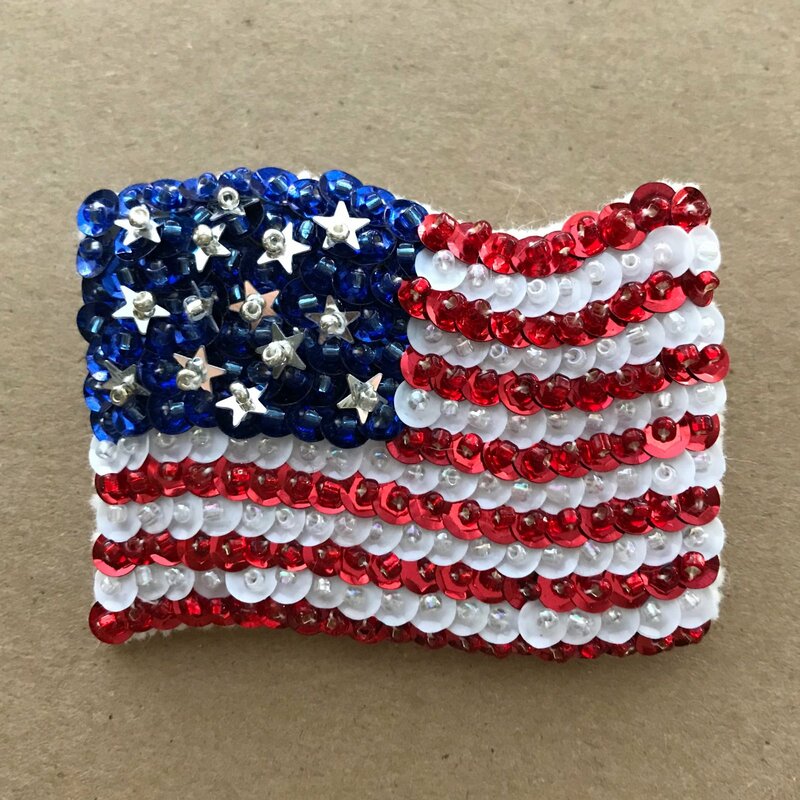 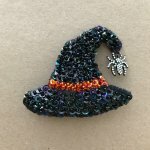 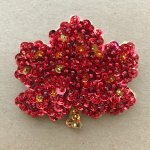 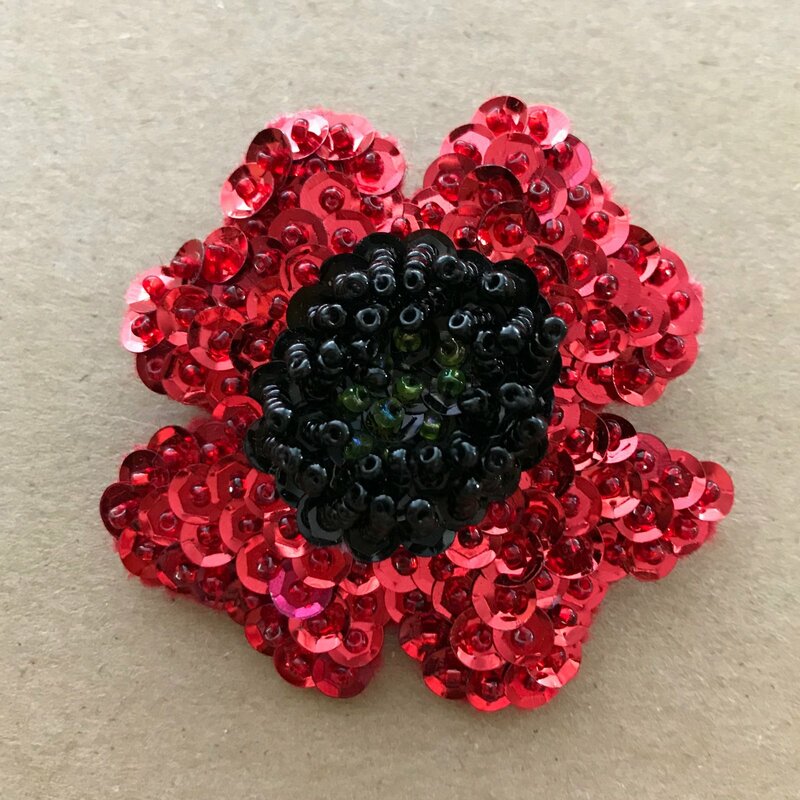 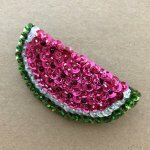 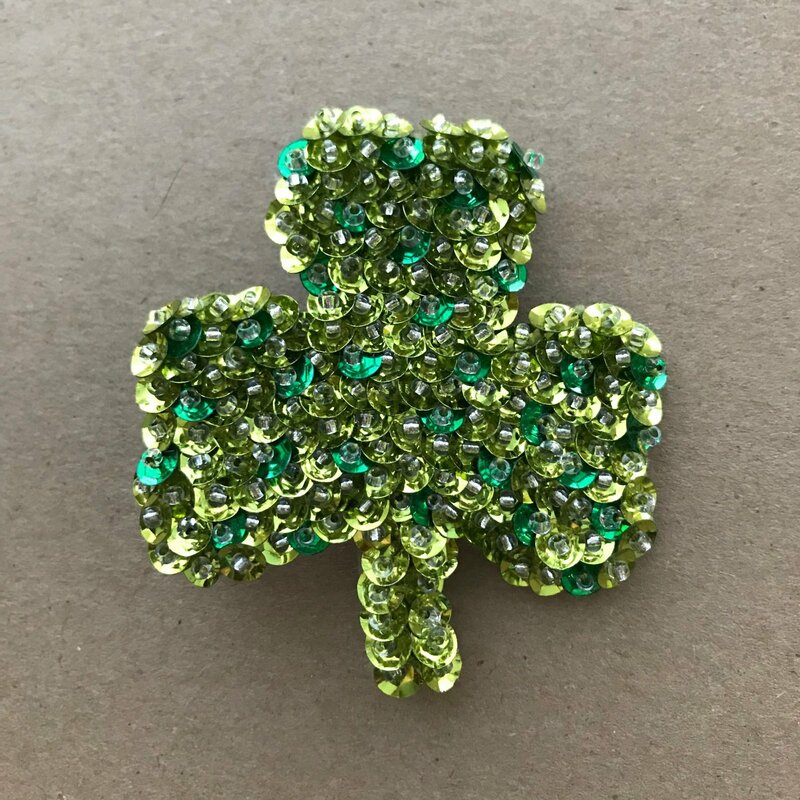 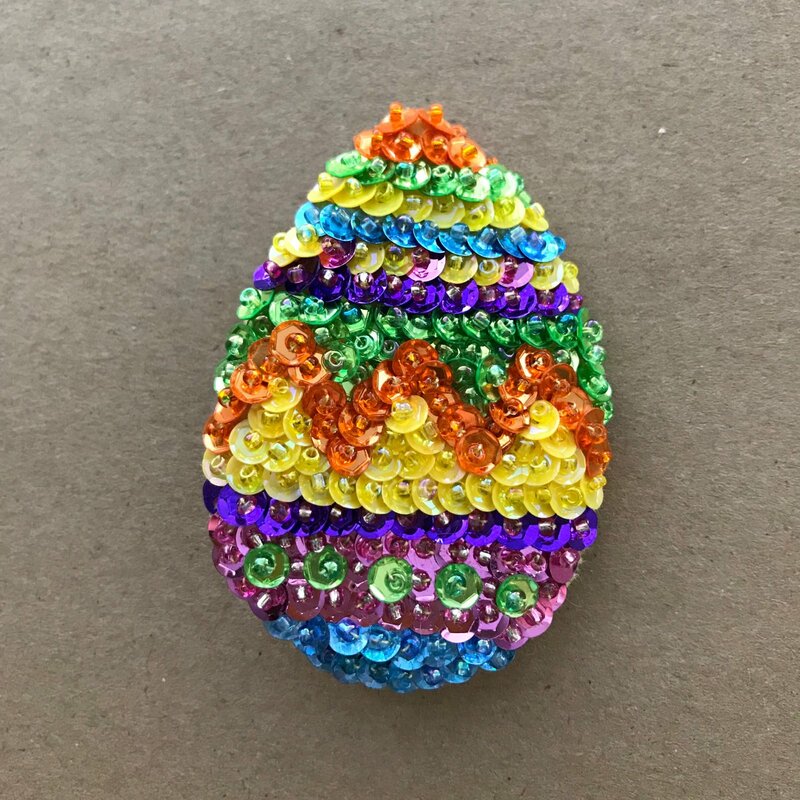 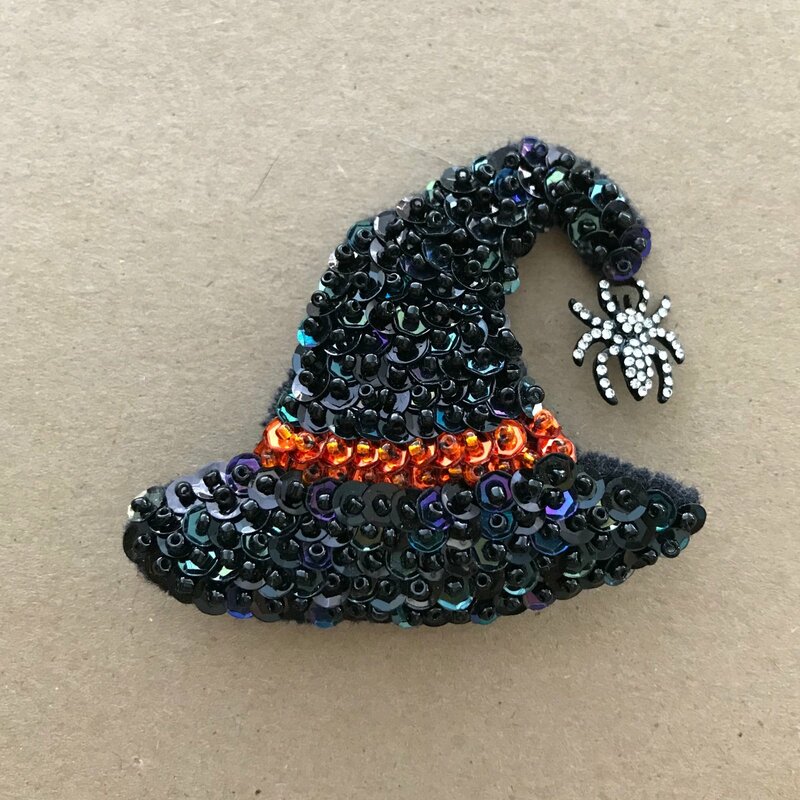 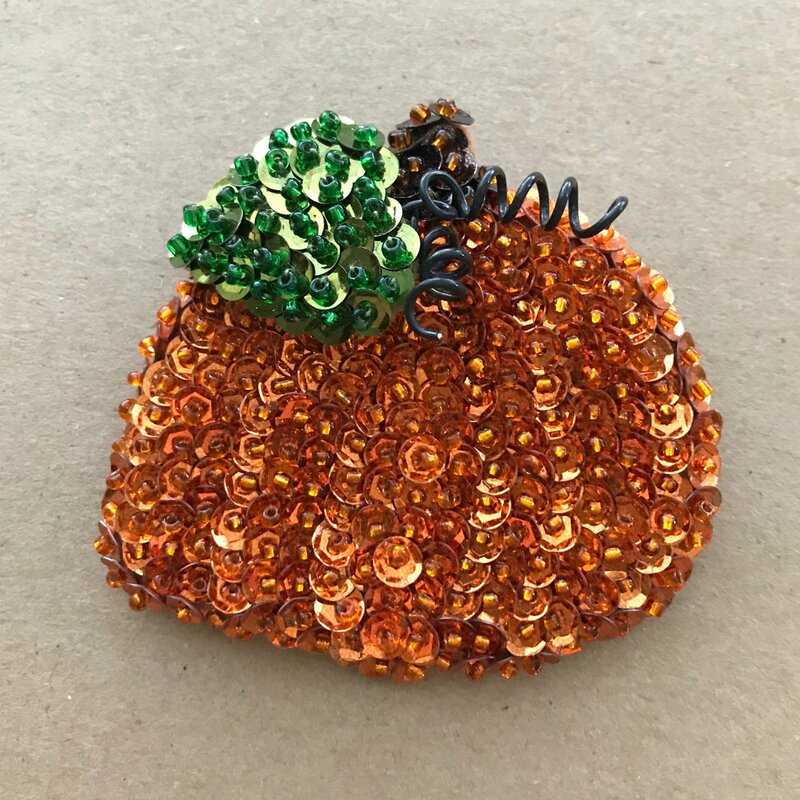 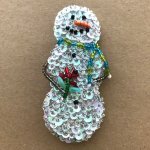 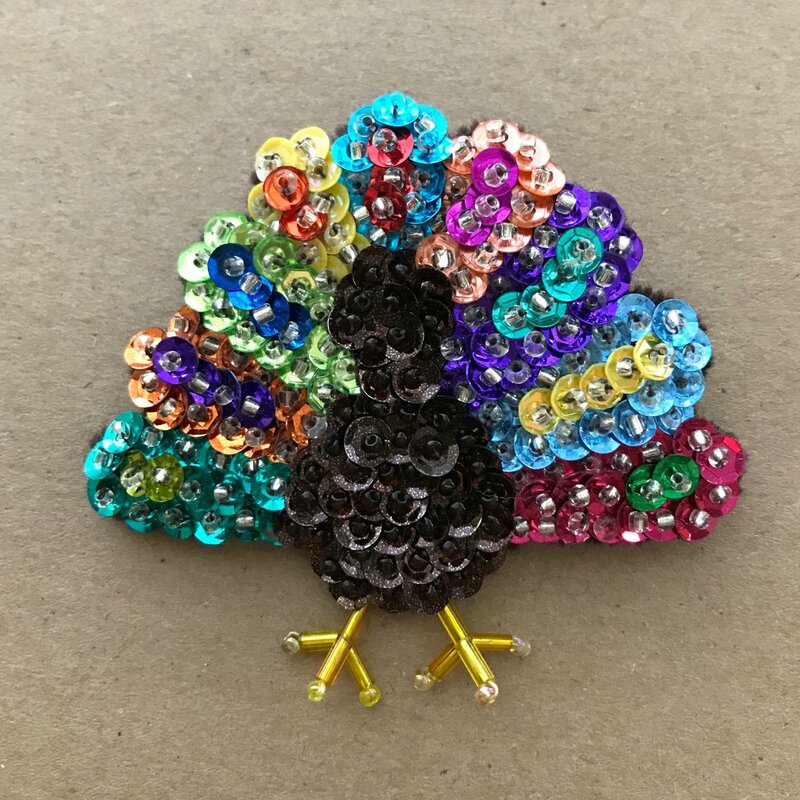 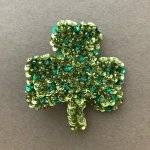 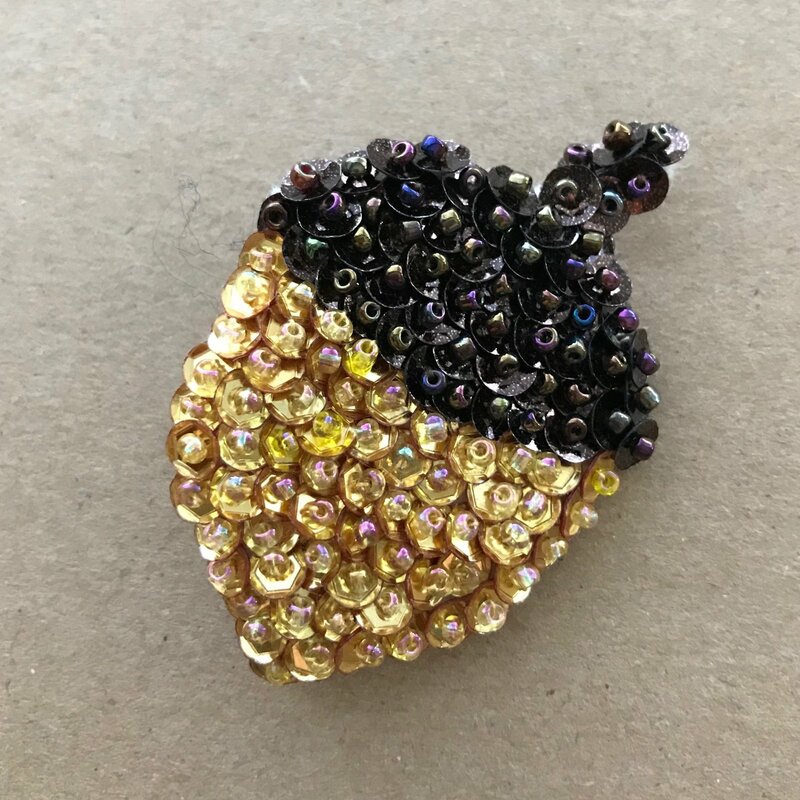 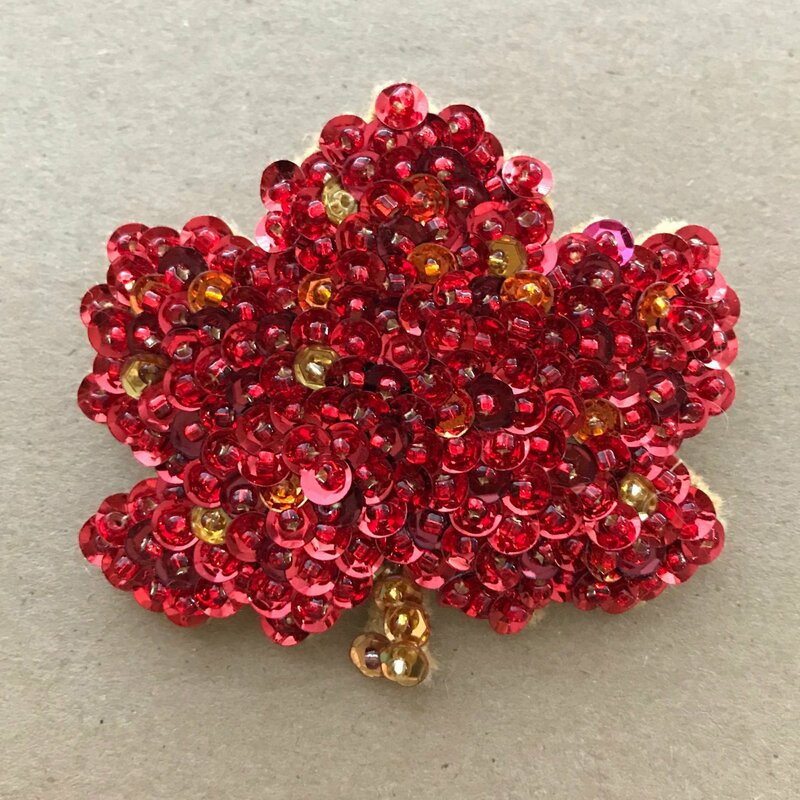 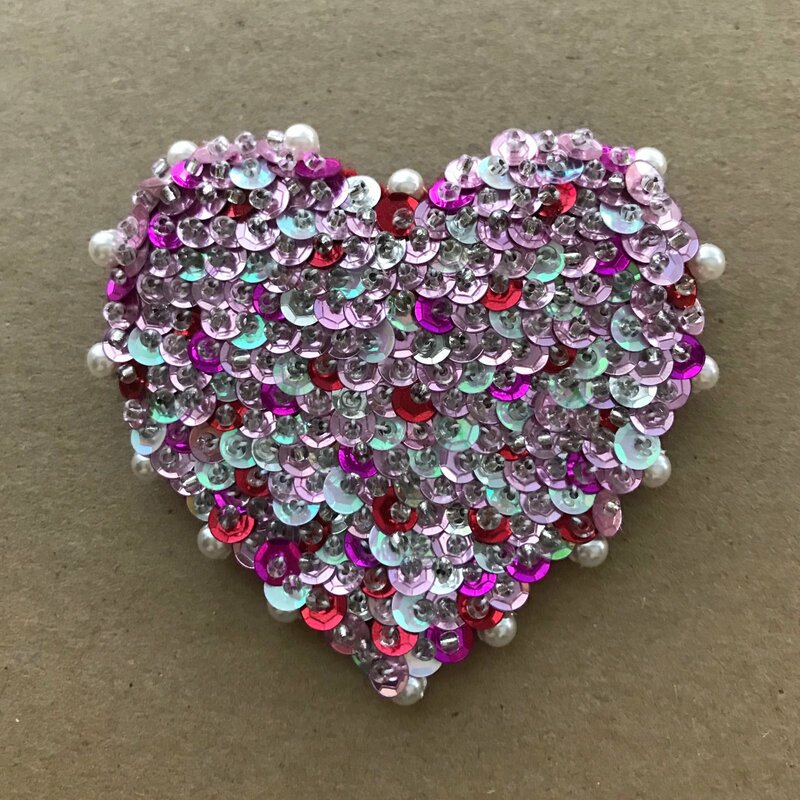 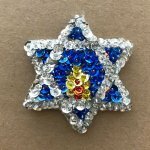 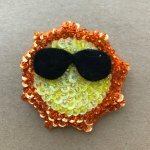 Over the years I have created other sequin brooches. 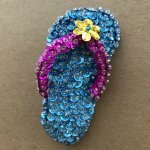 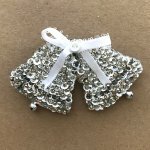 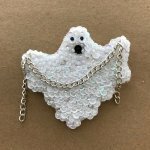 I enjoy making and wearing them and believe you will too! Enjoy! 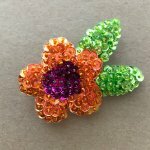 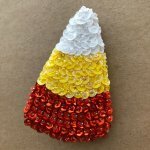 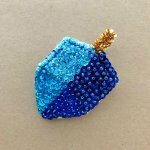 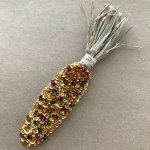 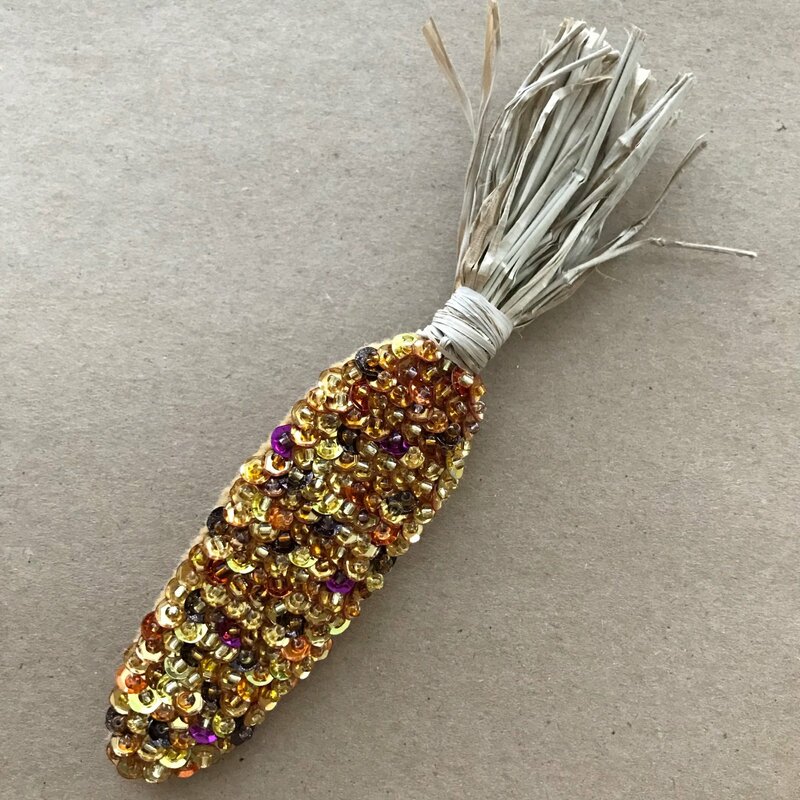 My brooches are made with wool felt, sequins, seed beads, bugle beads, thread and a few embellishments. 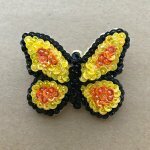 Each one takes between 2 to 5 hours to hand stitch but many people find it very relaxing, I hope you will too! 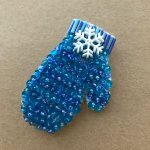 NOTE: You will receive a link to download the pattern within 15 minutes of purchase. 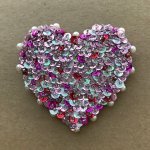 The link will go to whatever email is associated with your payment.